Whatever your requirement, we will endeavour to make your event a great success. 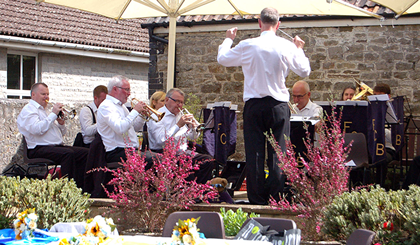 Under the direction of Chipping Sodbury Town Lands Charity, the Hall has been maintained to a very high standard and offers unique facilities, for a variety of functions. The Hall's resident caterer offers a wide selection of menus to suit all requirements and budgets. 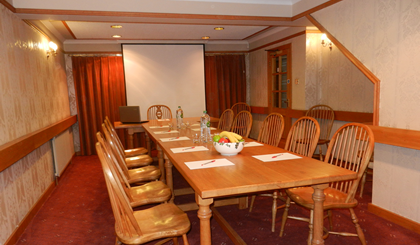 The Burcombe Suite is located on the ground floor and provides meeting space for up to 20 delegates. The Cutler Suite is a smaller sized room and is situated on the first floor. 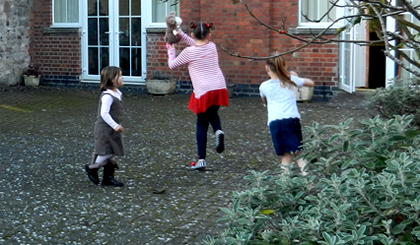 This is an ideal venue for meetings, training and smaller events. This venue offers two rooms for hire for a variety of events/functions. A large kitchen facility is provided for the preparation of teas/coffees and light refreshments. 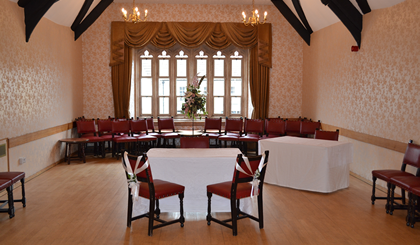 Contact us:Bookings/Information – 01454 852222 EMAIL: management@chippingsodburytownhall.co.uk or call in for info: The Town Hall, 57-59 Broad Street..